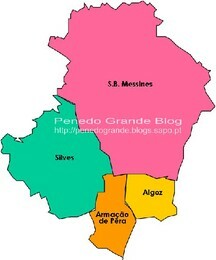 In one of her first interviews since taking the reins at Silves Council, newly-elected Mayor Rosa Palma addresses the surprise victory of her Communist-Greens alliance (CDU) and tells The Portugal News she will endeavour to protect the Salgados Lagoon – “one of the Algarve’s last remaining ecological oases” – from mass construction. After sixteen years in Silves’ driving seat the PSD social democrats were ousted in this year’s local elections, on 29 September, by CDU, a coalition made up of the PCP communist party and the greens ‘Os Verdes’. 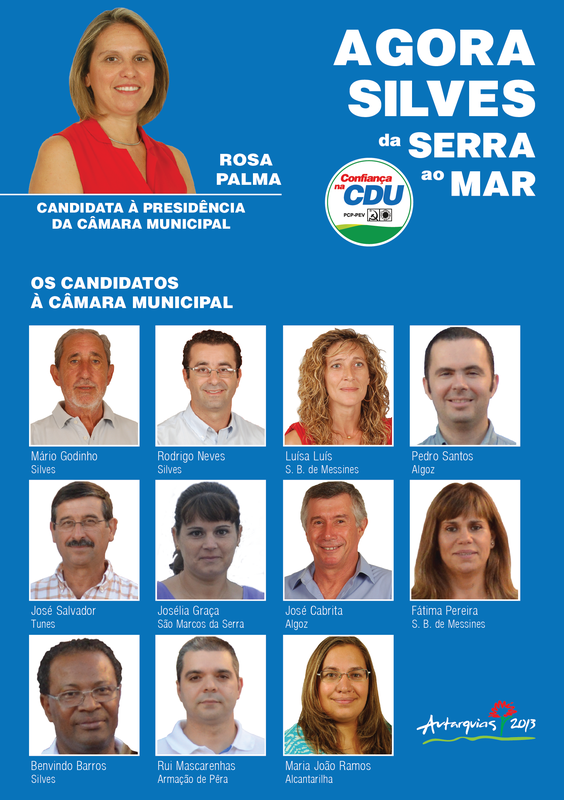 It was seen by many as a surprise result, but not to the new Mayor of Silves Rosa Palma, who was sworn in last week Monday (21 October). 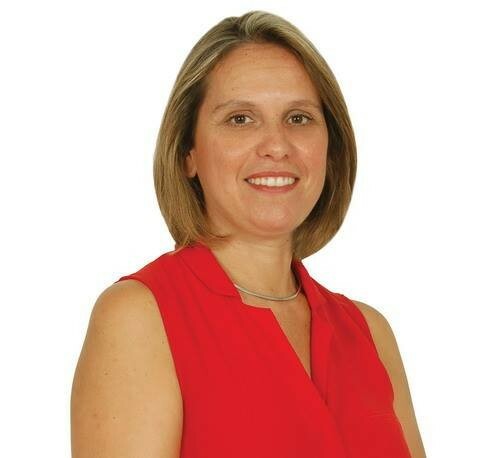 “Throughout the electoral campaign we noticed more and more that it was in fact possible for us to win Silves, which proved right”, Rosa Palma tells The Portugal News. 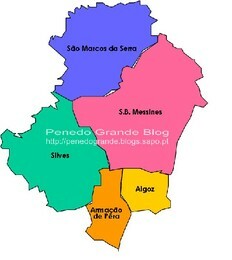 Given that the CDU coalition also incorporates green party ‘Os Verdes’, many were quick to question whether this would bear any influence on the advancing of a controversial development project at the Salgados Lagoon in Pêra, or Pêra Marsh, which falls under Silves’ domain. It was announced last year that the local authorities had given their backing to a massive tourist resort including three hotels and a golf course, to take shape at the natural beauty spot, which is popular among bird-watchers and nature lovers from all over the world. A petition was launched in June last year to protect the Salgados lagoon from any development and has so far amassed more than 22,000 signatures. On Wednesday this week a spokesperson for CCDR-Algarve, which was responsible for carrying out an Environmental Impact Study (EIA) on the project, told The Portugal News that the finished file has been dispatched to Lisbon and is currently waiting to be signed off by the State Secretary for the Environment. Once it has the State Secretary’s stamp of approval construction can begin. The EIA’s initial conclusions were vehemently contested by those opposing the project during a phase of public consultation which ended earlier this year on 26 July. Um texto publicado no Portugal News (site e jornal), onde a nova Presidente assume a vontade de proteger a Praia Grande da betonização. Resta saber se terá força e condições para travar a malta "dos aventais"... é que nesta matéria, e neste ponto de situação, o poder local pode fazer muito pouco. Por isso mesmo inventaram os PIN - Projectos de Interesse Nacional, uma "inovação" de José Sócrates que permite ao Governo fazer aquilo que as autarquias não querem fazer.